It is the mission of Oscar Hamilton Elementary to ensure that all students learn and achieve their highest potential of academic success through a partnership of students, teachers, parents, and community. We believe all children should have the opportunity to learn in a nurturing, safe environment that supports respect for all and encourages responsibility and good citizenship. We believe in high-expectations and excellence for learning in our student and teaching. In 1987, the school board declared that what in the past had been Unity School would be named after Mrs. Oscar Hamilton. 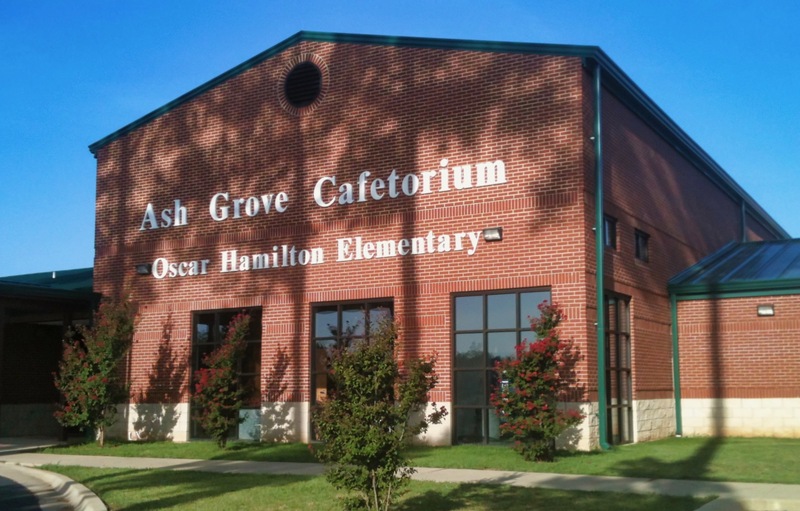 In March 2005, the new elementary campus officially became referred to as Oscar Hamilton Elementary School. Oscar Hamilton retired from the Foreman School District after 33 years of service. Hamilton served three years in the Navy, stationed on a ship in the South Pacific. After World War II ended, he worked his way through schools and earned a Bachelor of Science degree in math and chemistry from Philander Smith College in Little Rock. After graduation he returned to Foreman to become the principal of Unity High School. He served 16 years as principal of Unity School. Later Hamilton became assistant superintendent of the Foreman School District. He earned a master’s in secondary school administration from the University of Arkansas in 1961. As supervisor of transportation, nutrition and special programs Hamilton’s final working days were filled with year-end financial reports and evaluations of special programs.